VANCOUVER, BC – “Ask anyone who has tried to find a rental property in Vancouver about how hard it is and they will likely tell you it’s next to impossible. It is easy to understand why. 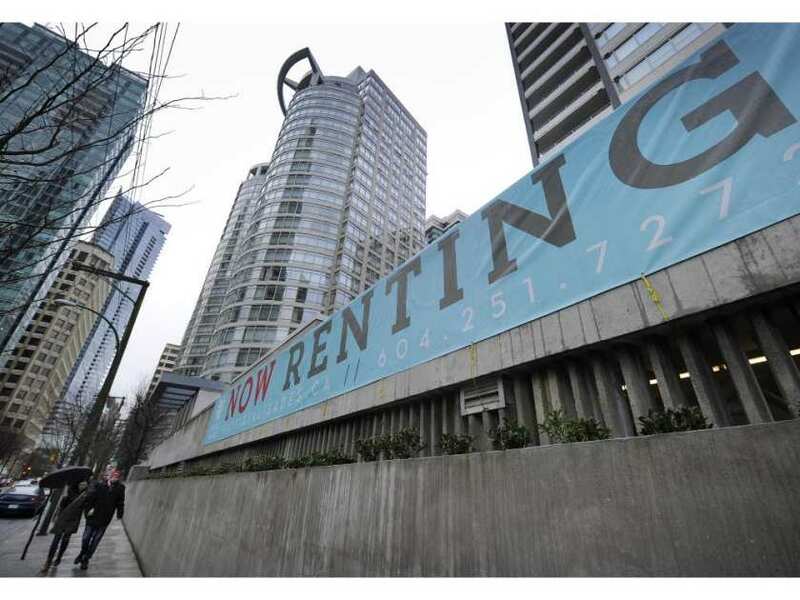 If a healthy rental market has a vacancy rate of between three and five per cent, then Vancouver lags woefully behind. Read the full opinion piece, authored by Hollyburn Director David Sander, here.